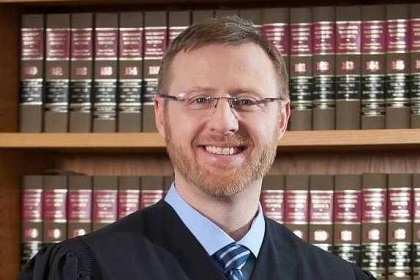 MADISON - The campaign committee of Wisconsin Supreme Court Justice-elect Brian Hagedorn failed to file occupational information required by law for 159 individual contributions totaling $70,106, according to a complaint filed Monday by the Wisconsin Democracy Campaign. State law requires legislative and statewide candidates to identify the occupations of individuals who contribute more than $200 in a calendar year to their campaigns. The contributions allegedly lacking the information were in Hagedorn’s latest campaign finance report, which covers fundraising and spending from Feb. 5 through March 18. 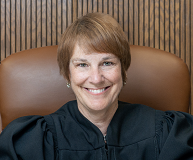 A campaign finance report for the same period filed by Hagedorn’s opponent in the April 2 election, Appeals Judge Lisa Neubauer, contained the required occupational information for all of her contributions in excess of $200. The Democracy Campaign complaint, along with a six-page list of the contributions with the missing information, was filed with the Wisconsin Ethics Commission. The 159 contributions with missing occupation information account for about 37 percent of the 426 contributions of over $200 in Hagedorn’s report. The $70,106 contributed by these 37 percent amounts to about 15 percent of $478,300 in contributions over $200 that were listed in the campaign report.